Honeycomb cellular shades offer the best flexibility for your home. The lightweight window coverings are designed for one-touch operation and can open from the top or the bottom for unmatched flexibility. 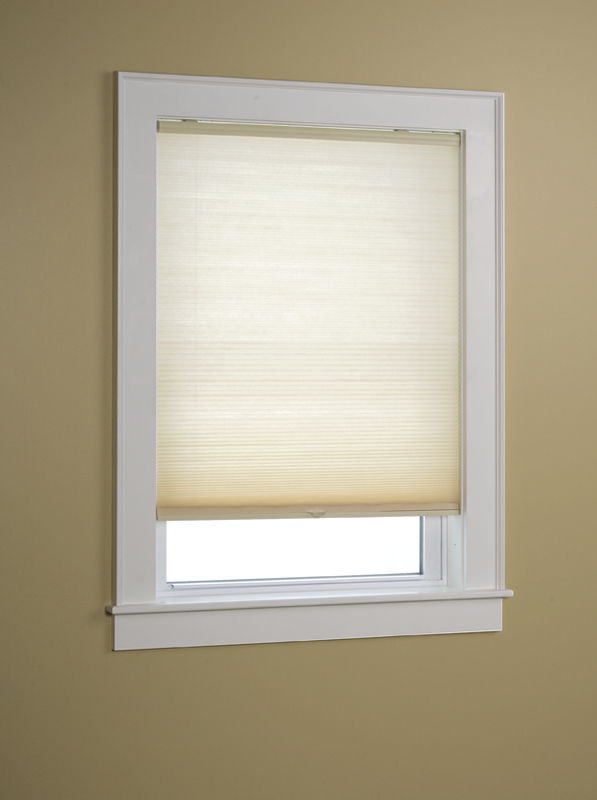 Cellular shades are made with 2 pieces of material that are horizontally pleated. Honeycomb shades are available in a variety of light filtering and room darkening varieties, allowing you to easily customize your living space. Shop with The Curtain Shop for the best selection of high-quality honeycomb cellular shades. We offer low prices and fast shipping on every purchase.